Great value for money. As others said, a little stiff to start but most boots are. Very impressed with the quality and well worth the money. 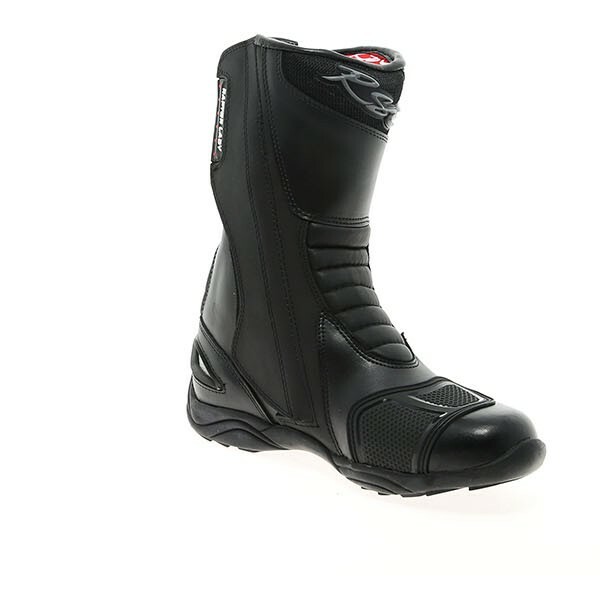 Tidy ladies biker boot. Definitely recommend. If you want thick socks get a size bigger boot. Lovely all round. Great boot well made and comfortable, would recommend. The materials and finish are really good, but the fit...not so much. I'm a UK 4 and the fit on the foot is perfect, but over the ankle I cannot even get the zip close to done up. More for children's legs than adult legs. I'm afraid I'll need to return them, but just to underline, the materials are top-notch - it's just the fit that's not right for me (and I don't have fat ankles - so my boyfriend says!). I normally wear a size 5 (38) walking boot with socks so thought this would be a guide here. Unfortunately I have a high instep and had to go up a size to get my foot in. Would be great if the zip went down a little further as once in they are really comfortable and great value. Great fit and very comfortable. I would recommend these as being great value for money. Went for a 40 and the fit is great with a bit of room for thicker socks if required. Comfortable waterproof warm boots that feel sturdy but just a little tight around the ankle which makes it a bit of a fight to pull the zip up!! Well worth the money!! Awesome boots! 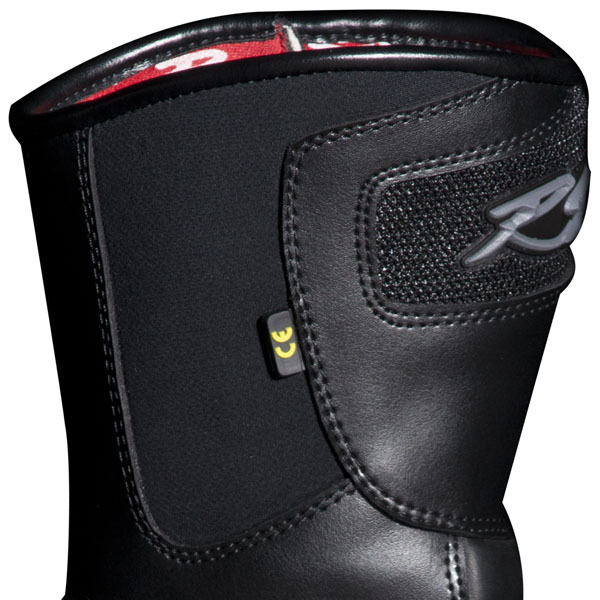 Sizing and fit are perfect particularly around the ankle with extra padding at upper shin which is similar to a ski boot. Went for a size 41 when I am usually a 40. 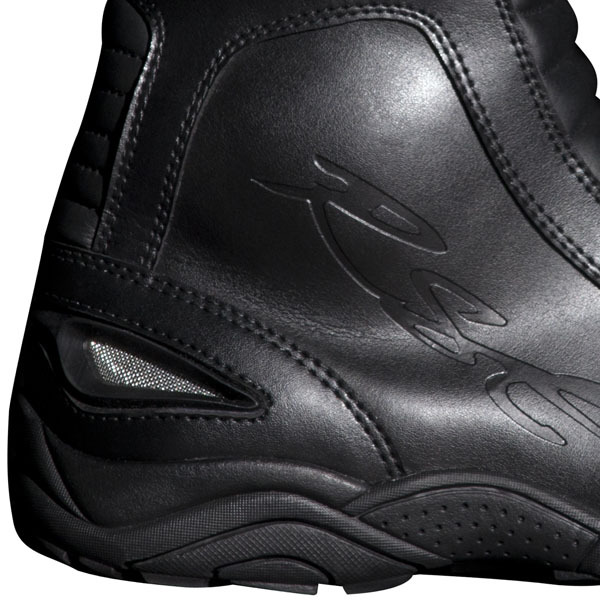 Zip works fine with soft leather on inside of zip and the Velcro fastenings are very generous. Felt like I had worn them forever when I first put them on. Real value for money. 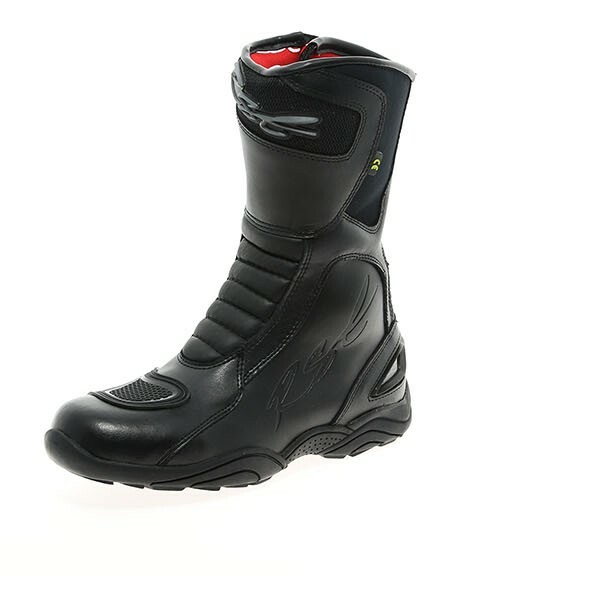 A really comfortable boot that you can walk round in and ride all day without feeling 'fatigued'. Only worn in showers so far but keeps the water out without a problem. Thoroughly recommended. Great fit but the zip is a bit stiff to begin with. 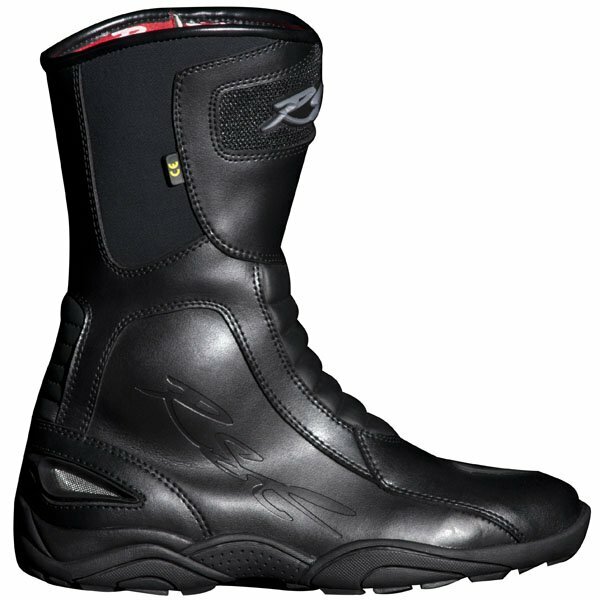 The Ladies RST Raptor 2 boots are a waterproof touring boot made from polyurethane coated. 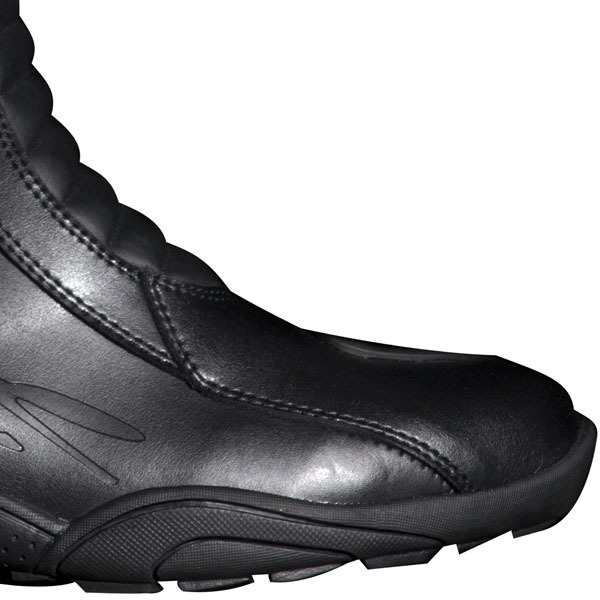 This boot also has a Sinaqua waterproof / breathable membrane, built in shin, ankle and heel protection, anti-twist mid sole, anti-slip sole, gear change pad and triple density insole.